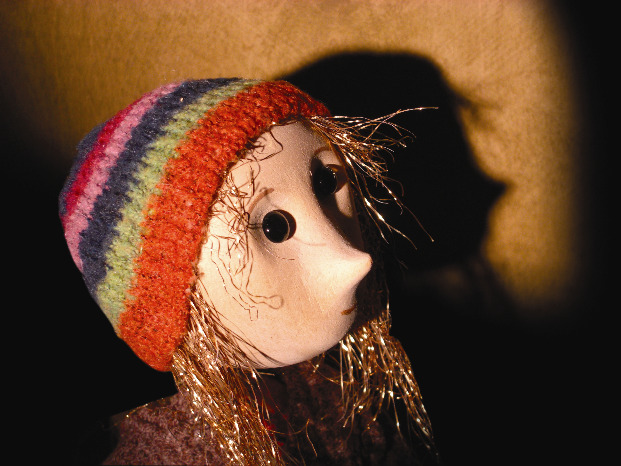 A well-known fairytale is set to warm the hearts of audiences both young and old at Create Theatre in December. Who’s Been Sitting in My Chair will have a double showing on Sunday 1 December and is produced by Freehand Theatre. With original music, the popular tale will give both young and old plenty to enjoy in this playful version of Goldilocks and the Three Bears which features puppetry. The performance is ideal for families and for children aged from three to seven years and has the opportunity for people to join in the fun and is suitable for anyone who can count to three. Tickets cost £8 and £5 for concessions and family tickets cost £20. The family ticket will admit four people – a mixture of adults and children. Tickets can be purchased for the 1.30pm and 4pm shows by visiting www.createtheatre.co.uk or by calling 01623 413363.